Count from one to ten and join in the meerkat madness! 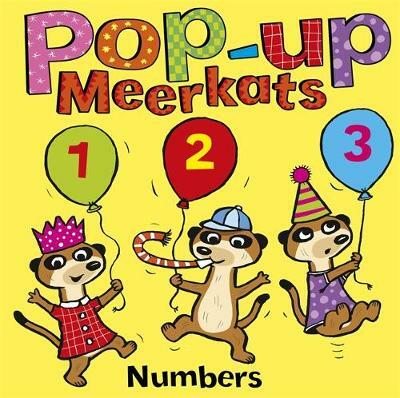 In these inventive pop-ups, follow the meerkats as they get up to all sorts of fun and mischief on trampolines and pogo sticks! Meerkats are as popular as ever with TV adverts like Compare the Meerkat.